Hotel Neptun Badacsony*** is situated at the foot of Mount Badacsony, just in the center of the town. 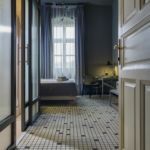 The 15-room hotel has a romantic atmosphere and spacious, renovated rooms equipped with private bathrooms ,TV sets, fridge, roomsafe, which can comfortably accommodate our guestes for all year long. 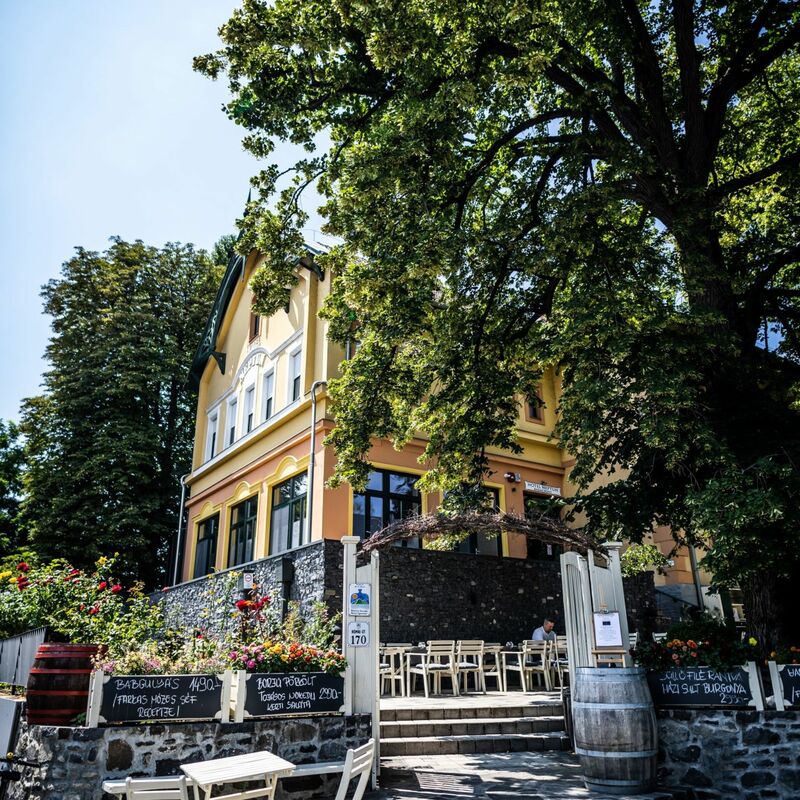 The cozy Tilia Wine Restaurant of Badacsony of the hotel offers delicious meals maded of the ingredients of the Balaton-Bakony region. This amazing courses are created to the wines of Badacsony and other vulcanic monts of the sourrounding area. In autumn, countless vintage programs, wine tasting, cellar tours and festivals expect visitors in Badacsony and its surroundings. or even safely park their own bicycles or cars in the hotel’s enclosed parking lot. Reserve your accommodation now and the Hotel Neptun Badacsony will directly send their confirmation to you, the expected response time is 5 hours 32 minutes (guaranteed in 1 workday). The rating of Hotel Neptun Badacsony is 9.3 from the maximum of 10, based on 265 real guest reviews. "Az ágy valóban picit kényelmetlen, derékfájósoknak főleg." "A személyzet nagyon barátságos, a szoba a képeknek megfelelően modern, hangulatos volt. A környék csodálatos. A wellness részleg tökéletesen megfelelt az igényeinknek. A hotel jól megközelíthető. Épp felújítás zajlott, de ez a pihenésünket egyáltalán nem befolyásolta. Jó szívvel ajánljuk, csodás 3 nap volt." Based on the reviews and comments of actual guests, the services of the Hotel Neptun Badacsony have received a high rating of 9.3/10.